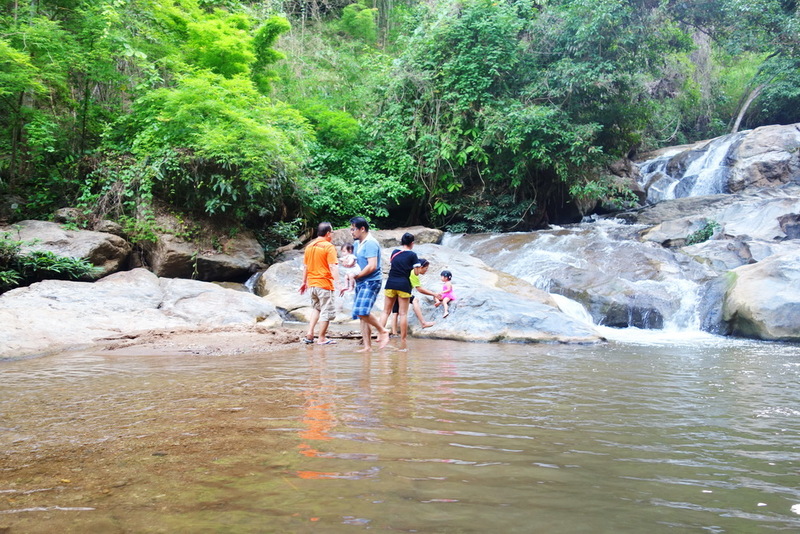 Maesa waterfall, a recommend place to fresh with your friends in weekend. 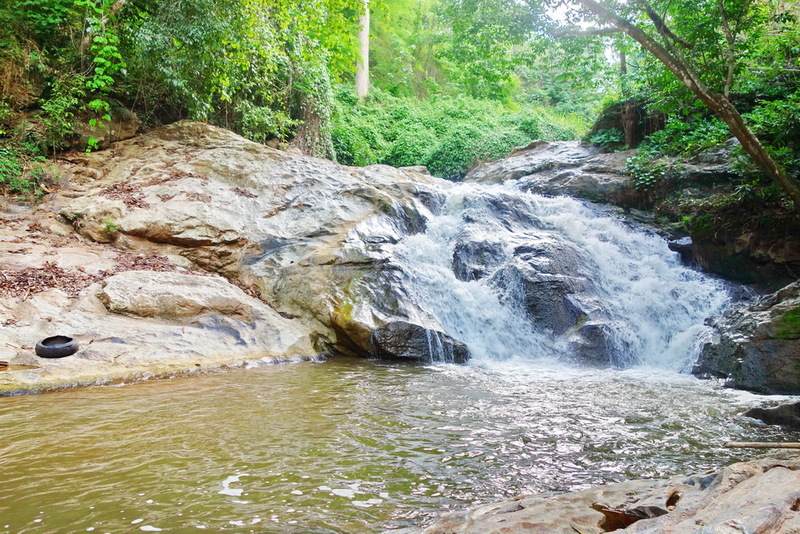 Fulfill the fresh if nature in your life at here Maesa Waterfall, one of the most beautiful waterfall in Chiang Mai. 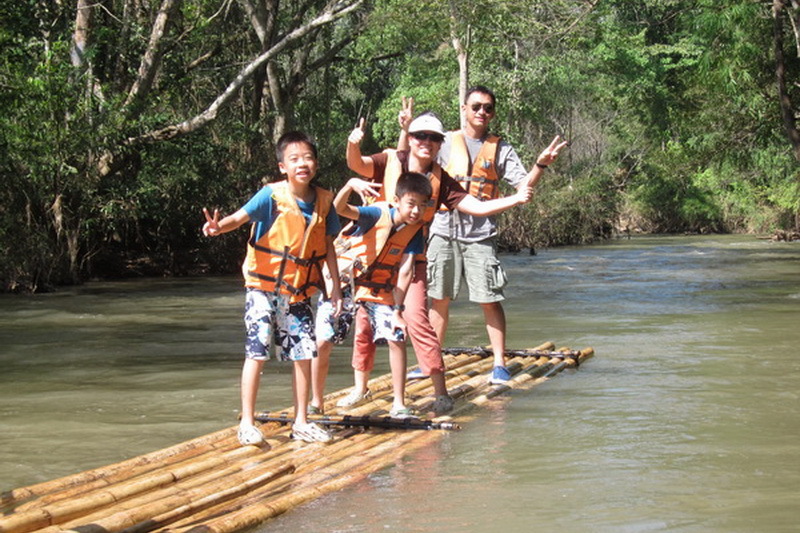 According to the national tourism, There are many national tourism which abundant of environment in Thailand. 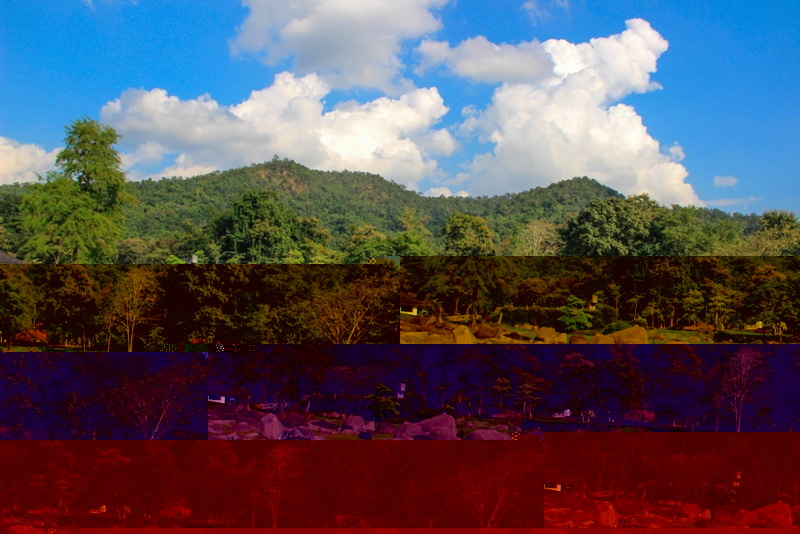 Chiang Mai is the well-known province, has a lot of beautiful and abundant of environment attractions too. 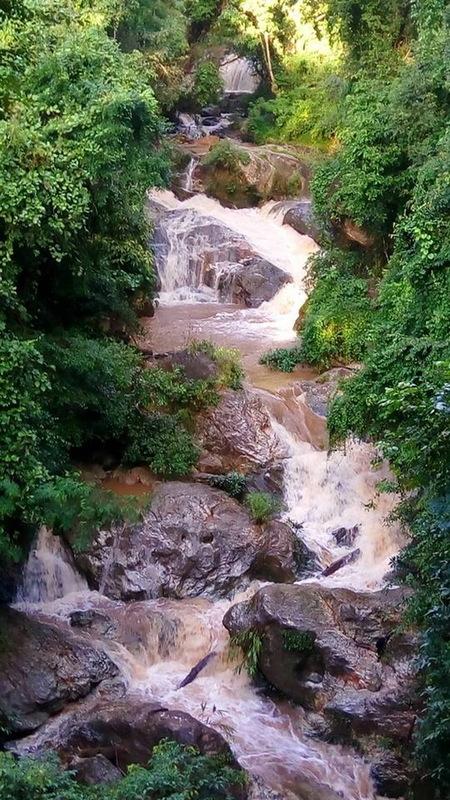 The Mae Sa Waterfall is one of there in our Chiang Mai too. 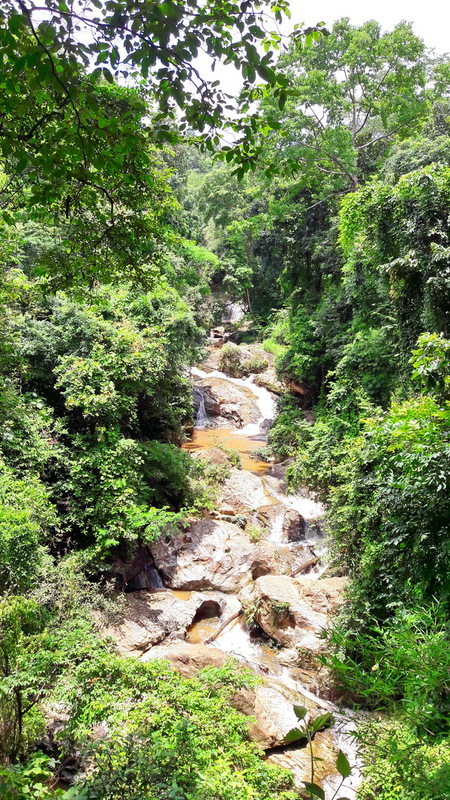 The Maesa Waterfall is an important and beautiful part of the Doi Suthep-Pui National park which famous to many tourist both Thai and foreigner. 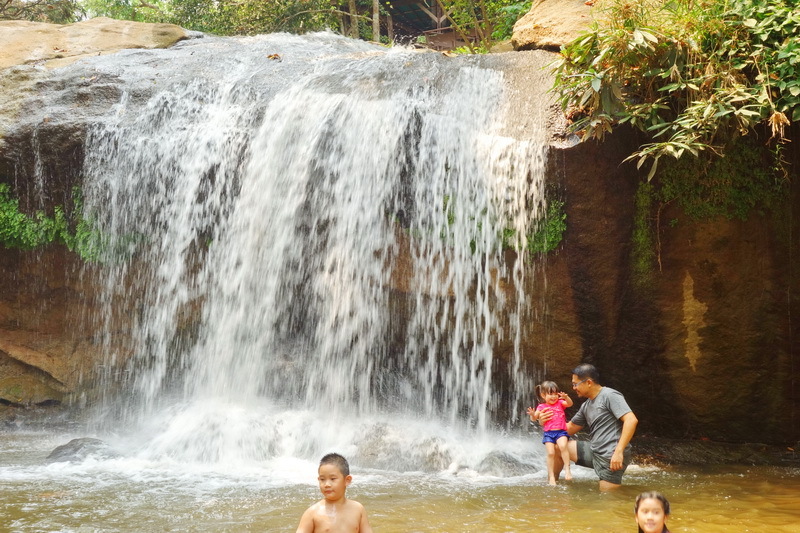 What’s we can see in the Mae Sa waterfall Chiang Mai? 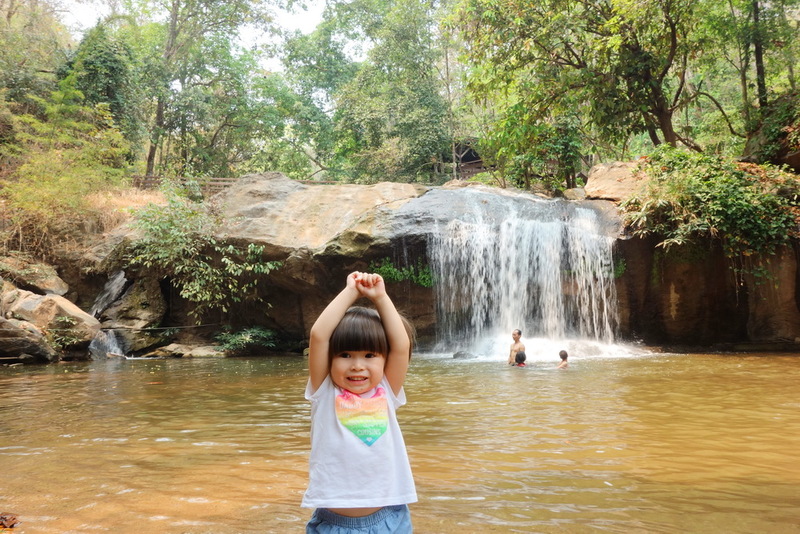 The recommend from the tourist who have been visited the Maesa Waterfall, is the most beautiful sight in the Mae Sa Waterfall is on the fifth layer to the seventh layer, are Wang Thao Phrom-Ma waterfall, Tad Hmuei waterfall, and the Pa Na Rom waterfall. Do not worry with food, you can find the Thai and native food also drinking too from the seller from the entrance in very cheap price .In my mention the taste is quite good. 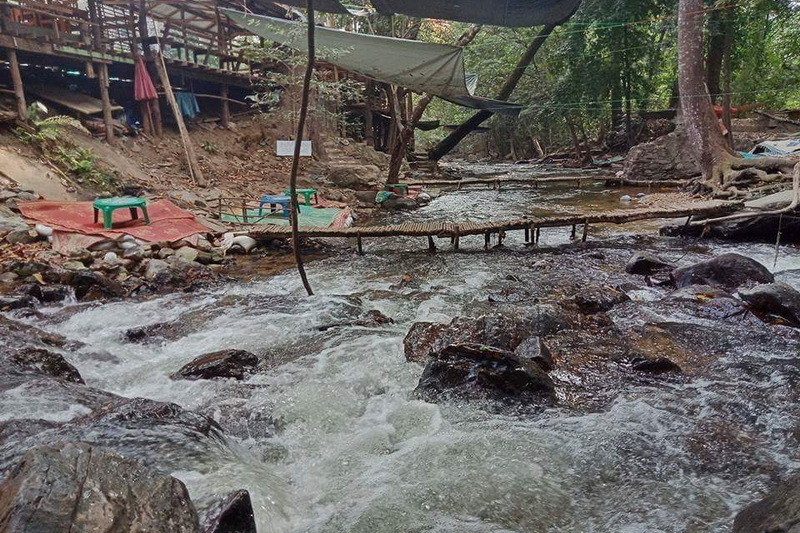 For accommodation, there is no house or room for rental in each night but, do not be sad because this beautiful Mae Sa Waterfall has provided the camping space in good sight also good weather too, for both Thai and foreigner visitor. Try to taking a night at this Mae Sa Waterfall is good experience to take a restful night for your life too. You will have a chance to touch and feel with the fresh weather besides the grateful waterfall, the Maesa Waterfall in your night space with abundant of perfect sight natural resources in Chiang Mai. Taking a night at once, and you will meet the valuable experience which have not been met from anywhere. Tips for someone who want to taking a night in room and/or house, is booking at the resort in Mae-Rim is a good choice to get the restful night in very cheap price in good quality too. Reservation from the hotel application in your mobile phone is easy to get a hot deal promotion in some night. How do we get to the Mae Sasaterfall? 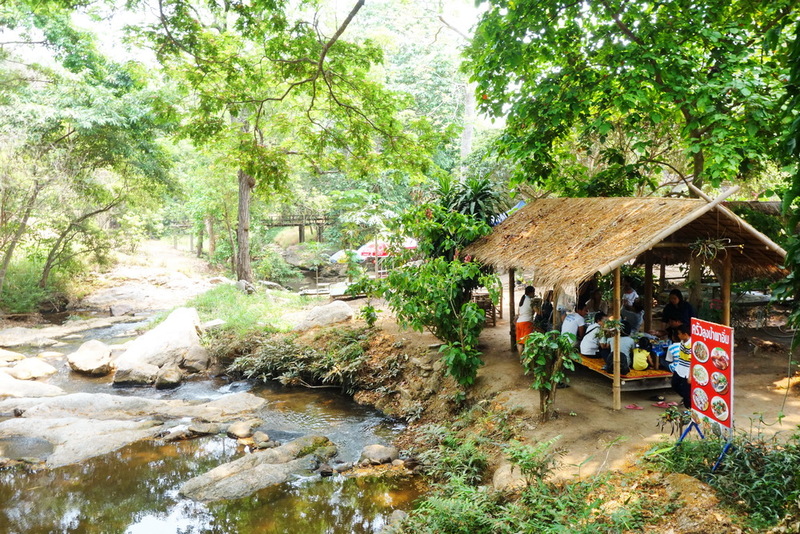 For getting to our beautiful environmental attraction, the Mae Sa Waterfall is too easy. There are many ways to getting there but, in my recommend direction is starting from the central city of Chiang Mai. 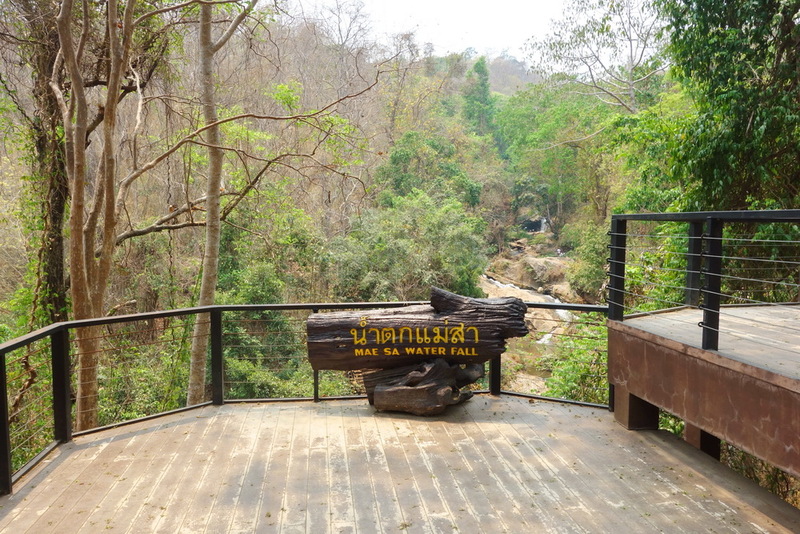 Go along in the north direction to the Mae Rim district. Passed away the Mae-Rim district you will meet the square road then, take the turn on your left to our Mae Sa Waterfall. 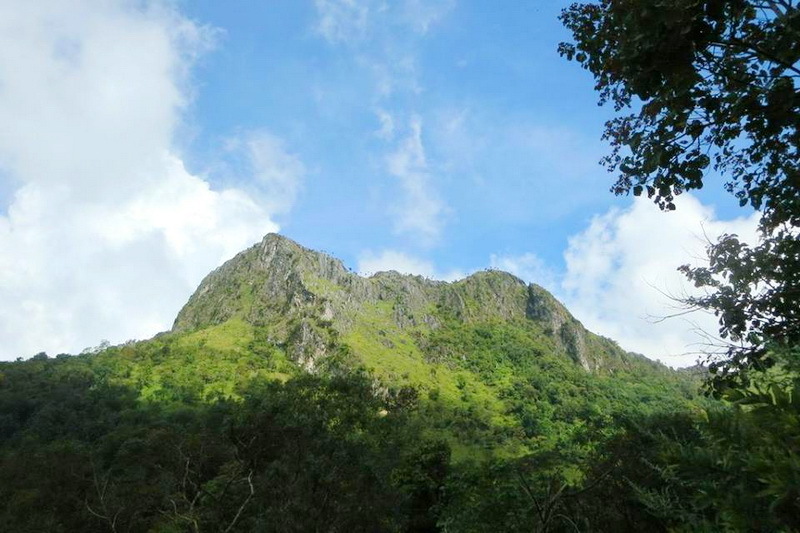 Next, go along via the direction of Mae Rim – Sa Merng for around 9 kilometers. Lastly, you need to walk for around 150 meters you will reaching here our national attraction, the Mae Sa Waterfall in finally. Do not worry with the accident for the walking street, the provided walking street is always convenience for everyone. Another choice for the tourist, who want to take there by the public transportation is starting from the central public transportation in the central city of Chiang Mai, get some that go along in direction of Chiang Mai – Mae Rim for taking to the Mae Rim district. After that, you will see a lot of yellow minibus for direction of Mae Rim – Sa Merng, which provided at the Warorot market. In my recommendation, rental vehicle is the easiest way with convenience for the one who not bring their own vehicle.